About three years after my father-in-law passed away, my mother-in-law began keeping company with a gentleman who lived nearby. We weren’t sure about the nature of the relationship, but we noticed he was around more and more. One evening when we were gathered together to celebrate a birthday, she took his hand and addressed the table, “We have an announcement to make. We’ve decide we want to spend the rest of our lives together.” She added that they would marry soon, because at their ages, they wanted to have as much time together as possible. I just love my mother-in-law! 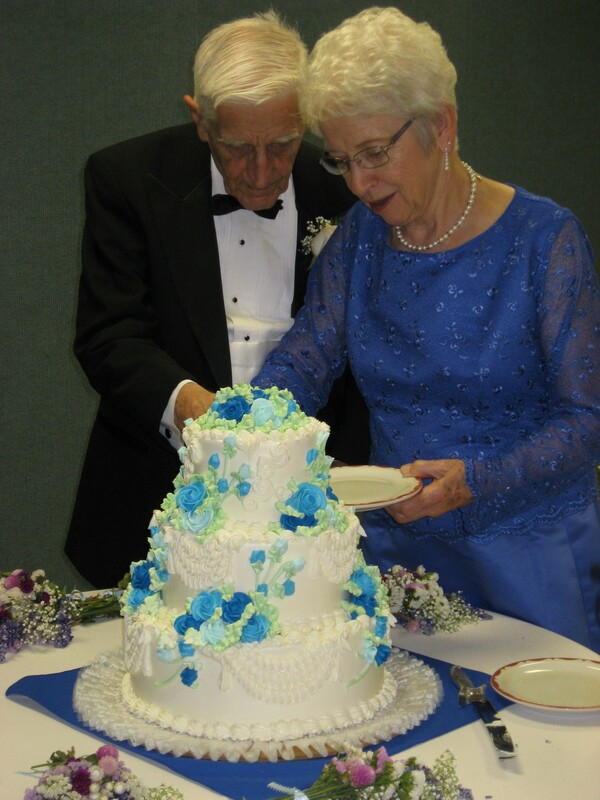 This entry was posted in Family, Home, Love, Memoir, Memories, Personal History, Seniors. Bookmark the permalink.